Candlelight Farms Inn in New Milford, CT is a perfect wedding venue for those brides that look for affordable country or rustic style wedding. Located in a deep countryside, this venue is a dream venue for all wedding photographers. When I first went there to photograph these two lovebirds, I was really impressed how beautiful the location was. I really felt as if I was somewhere in Italy or south of France, not in Connecticut. This couple was so gorgeous that every single photo was a keeper. We walked around the property and Andrea and Matt just had a great time and seem to not care or notice I was there following them. I absolutely loved the connection between these two. They were expressing their love frequently and they were just so in love. I love how she is looking at him here! Their wedding was super romantic and watching them saying the vows and putting the rings on each other fingers was so beautiful. I feel so honored to be privileged to capture this for them and their families. 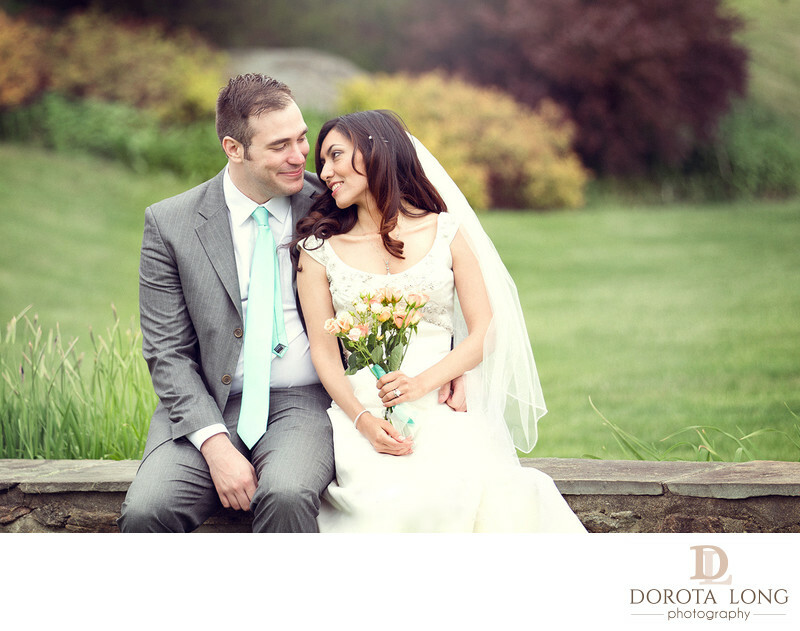 Candlelight Farms Inn is a perfect wedding venue for couples like this one. It was small and very private. They only had their families present at the event and it was very intimate. Candlelight Farms Inn is one of my favorite venues to photograph weddings. Location: 214 Candlewood Mountain Rd, New Milford, CT 06776.